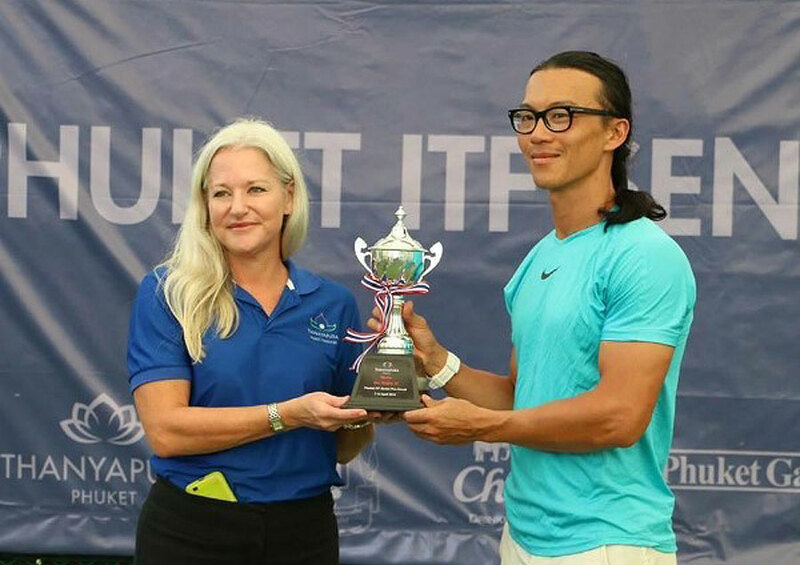 Introducing Sean Lai; since the age of 10, this Klang-based coach has taken his tennis talent from the courts of Malaysia to high-profile competitions and matches around the world. Despite playing all kinds of other sports during his school years, tennis always kept him close to the net. His first taste of victory was in 1995 when he became the National Junior Champion. The following year in 1996, he became a triple gold medalist in the Malaysia Games, and then a double gold medalist two years later. He then trained to become a Davis Cup player; competing in 2000 and 2003, and represented his country during the 2003 round-robin games. However, success didn’t stop there, Sean went on to win singles and doubles titles in Slovakia, Thailand and Barcelona and ranked World No. 25 in the +35 year Davis Cup category in 2015. Today, Sean is still an active player on the ITF Seniors Pro tour, where he regularly competes in tournaments all around the world and yet, his passion for tennis coaching is what motivates him to continue with the sport. As a USPTA (United States Professional Tennis Association) Certified Coach with a USPTA Professional Level 3 qualification, an ITF (International Tennis Federation) Certified Coach Level 2 and a Level 1 Certified Coach of Lawn Tennis Association of Malaysia (LTAM), as well as securing a position on the Professional Tennis Registry (PTR), he certainly knows how to advance anyone’s game. 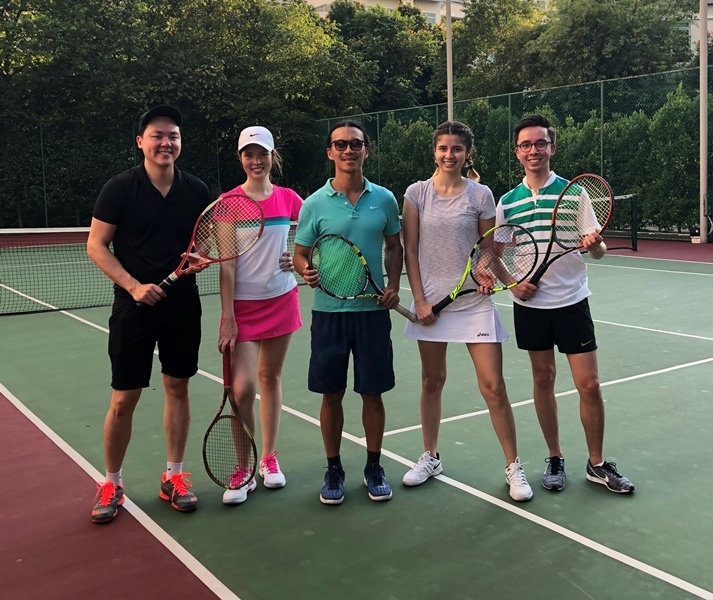 Sean was a participant in the ‘Latest Development in Tennis Workshop’ organised by his main referee and USPTA Master Professional, Dr. Desmond Oon. 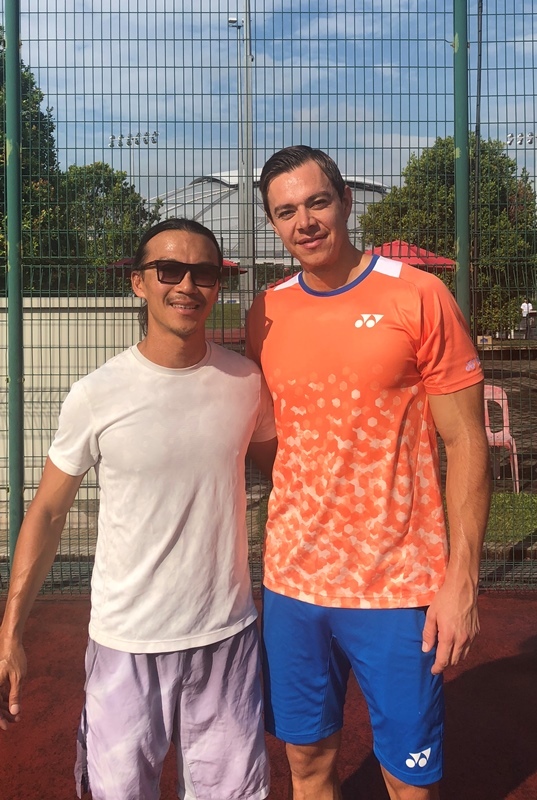 He also attended acclaimed Coaches Workshop– Sports Camp Asia– organised by Mr. Sandon Stolle of the Asia Pacific Tennis Institute, and the WTA Future Stars Coaching Clinics in both Malaysia and Singapore with Alicia Molik. Sean has also been fortunate to learn from and work with Sascha Aleksandar Bajin, who used to be Serena William’s hitting partner, and is currently coach to reigning US Open champion, Naomi Osaka. The opportunity to do this was at the WTA Future Stars week-long tournament held in Singapore in October 2018. 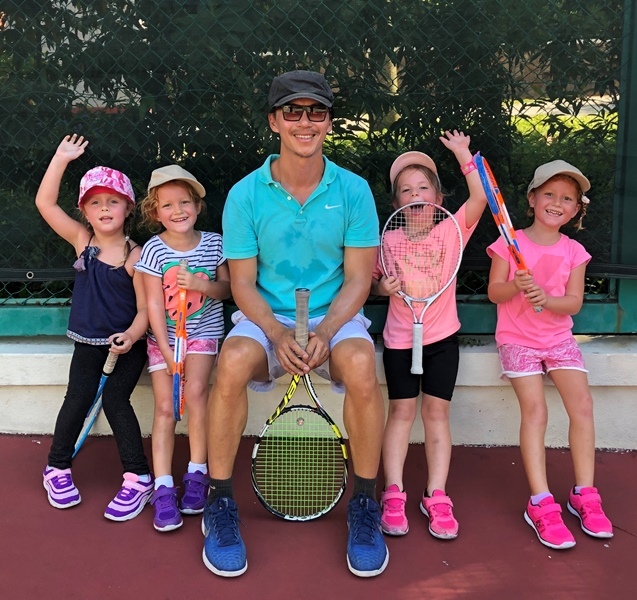 With a wealth of experience and exposure to the professional tennis scene, Sean is driven to help other players of all ages and all levels reach their full potential. Sean offers engaging and active tennis lessons, and there are options to choose either a group session or single session to be coached on a court of your choice. So if you want to take your tennis to the next level and schedule a lesson with Sean, visit his Facebook page or book in a session via his website: www.tennis-with-sean.com. He can also be contacted via email at [email protected], or by phone +6012 6594352.